Publicity for Magic In the Moonlight continues to roll out. There’s a new, excellent interview with Allen in The Daily Beast. The principle cast attended a press conference in New York, Allen attended a premiere in Chicago, and a bunch of new images out of the UK. 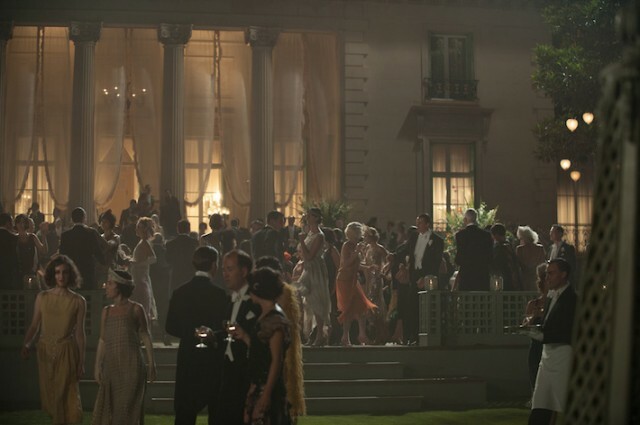 Here’s the new images, several featuring new scenes and sets we have not seen before. The Daily Beast article covers some great new ground. Allen talked about the recently deceased Elaine Stritch. You worked with the late, great Elaine Stritch twice—on September and Small Time Crooks. What fascinated you about her as a comedian? I loved her. I thought she was funny when I saw her years ago, and when I worked with her, I really fell in love with her. She was one of those people like Maureen Stapleton that I could insult and make the most sarcastic remarks to and she would always top me; she would always shoot back a line that was better than mine and nail me. I never tired of it, if I would meet her on the street, work with her in movies, or go to dinner with her, forever teasing her and forever being sarcastic with her—just merciless to her—and she would always laugh hysterically at what I was saying, and then instantly come back with a line better than mine. She was so great. I was crazy about her. Do you remember one of her zingers to you? I don’t remember the specific lines, because they were hot and heavy all the time, but she was just great; a wonderful, eccentric lady. She was a lady you’d go to dinner with, be eating at an elegant restaurant with her, and you’d be leaving and she’d be stealing the rolls from the roll basket and putting them in her pocketbook so she could have them later in her hotel room. On young directors he likes. Well, is… Paul Thomas Anderson a young gun? I think he’s a terrific filmmaker. There are. I can’t think of them all off the top of my head, but he’s one that springs to mind. Naturally, the guys that I’m always crazy about are more from my generation—Scorsese, Francis Coppola, Oliver Stone, and people like that. 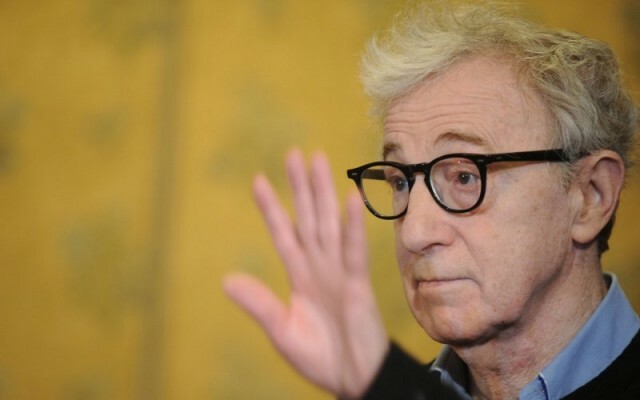 Really going out on a limb there, Woody. On being on screen again. Are we going to see you in front of the camera again? You’re not retired as an actor, right? No, no. 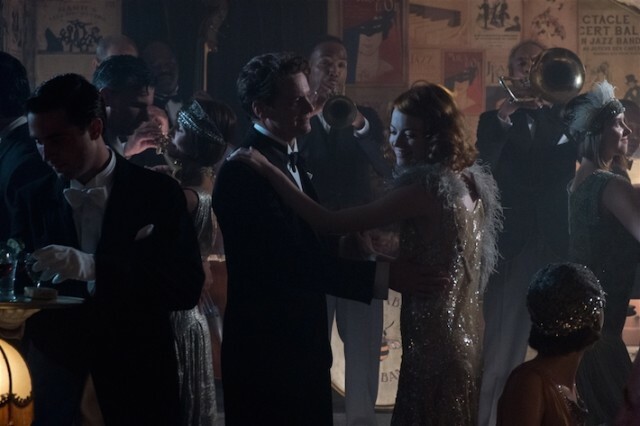 John Turturro gave me a part in his movie [Fading Gigolo], and I was happy to do it. Nobody offers me anything! In all the years I’ve been in the movie business, I’ve very rarely been offered an acting job by anybody ever. I’m not offered anything. When I was younger, it was easier to write stuff for myself because I could write the romantic lead in a movie and play the part, but now, I’m 78 years old and I can’t be the guy who’s flirting with the girl and gets the girl, so it limits the kinds of parts I can do. If I think of something I can do, I’ll do it. I’ve always wanted to do a movie with Louis C.K. We’ve talked about it, and I have not been able to come up with an idea in my mind that works for the two of us. I’d love to act in a film, but I just can’t think of an idea that’s good for me. More at the Daily Beast. 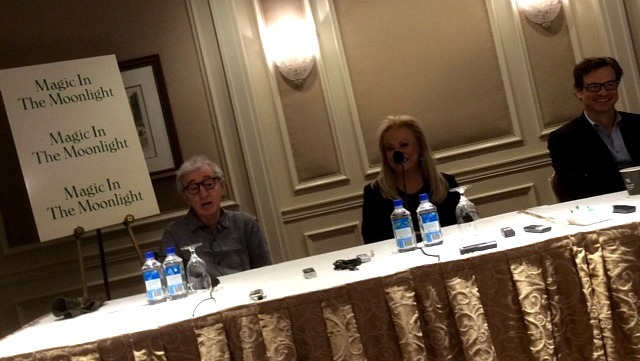 Allen along with stars Jacki Weaver and Firth also held a press conference last week at the Waldorf Astoria. Reel Life With Jane were there and covered it. I’ve been escaping my whole life. Since I was a little child, I escaped into the movies on the other side as an audience member. I escaped by going into the movies and sitting in the movies all day long. And then when I got older, I escaped into the world of unreality by making movies. So I’ve spent the last – I don’t know – almost fifty years, not quite, but 45 years, something like that, escaping into movies, but on the other side. When I get up in the morning, I go and I work with beautiful women and charming men, and funny comedians and dramatic artists, and I’m presented with costumes and great music to choose from, and I travel a certain amount of places every year. So for my whole life, I’ve been living in a bubble, and I like it. I’m like Blanche duBoise that way. I prefer the magic to reality and have since I was five years old. 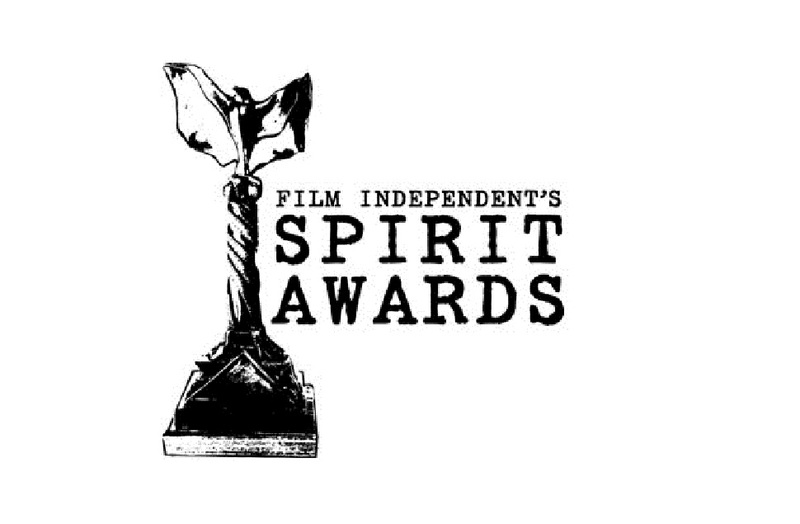 Hopefully, I can continue to make films and constantly escape into them. Finally, Allen appeared at AMC in Chicago for the Chicago premiere. 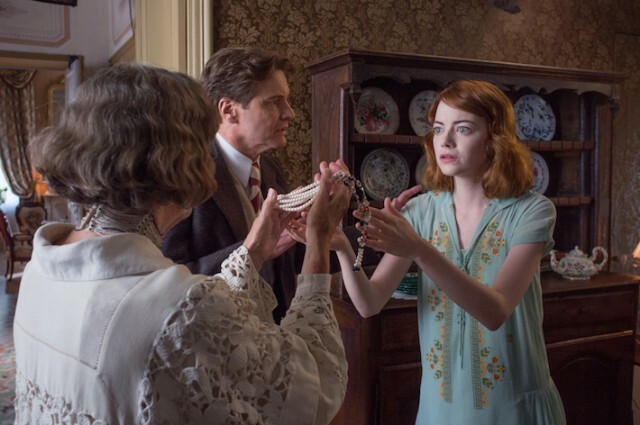 ‘Magic In the Moonlight‘ opens in selected cities (New York, Los Angeles and Chicago) on 25th July. How the hell do I know why there were Nazis? I don’t know how the can opener works!